Permalink: Where have you been all my life? Keep 'em coming pal, you're doing great. Permalink: Keep 'em coming pal, you're doing great. 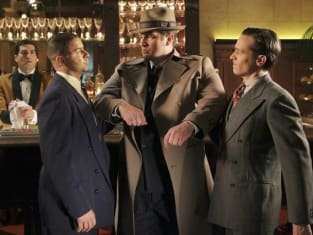 Castle Round Table: "The Blue Butterfly"
Tamala Jones Teases "Favorite Castle Episode Ever"